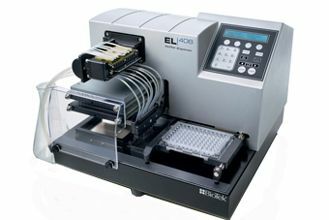 From basic ELISA to sensitive cell washing to bead washing (including Luminex™ xMAP® technology), the 405™, ELx405™ Select Deep Well and 50™ TS are configured with many options to meet a myriad of assay requirements. 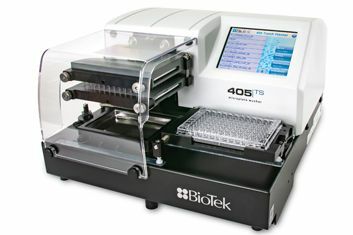 Each is equipped with comprehensive and easy-to-use onboard software for the utmost flexibility in operation. 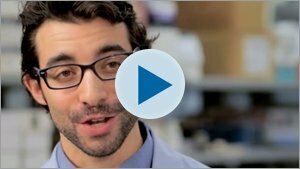 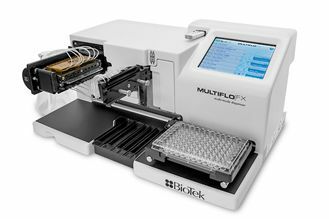 BioTek's microplate reagent dispensers incorporate two optimized fluid delivery technologies to address different liquid handling requirements. 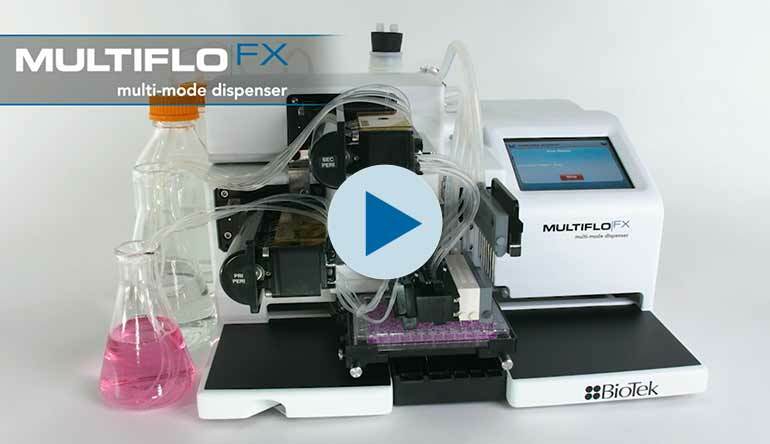 From milliliters down to one microliter, our reagent dispensers offer simple, repeatable and precise liquid delivery throughout their defined volume range.